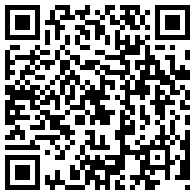 Are you new to AR.Pro looking for some help? 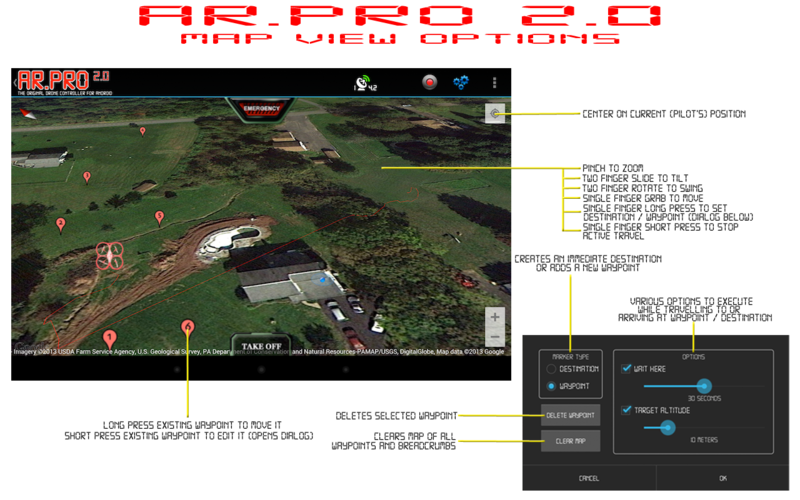 Head over to the New to AR.Pro post. 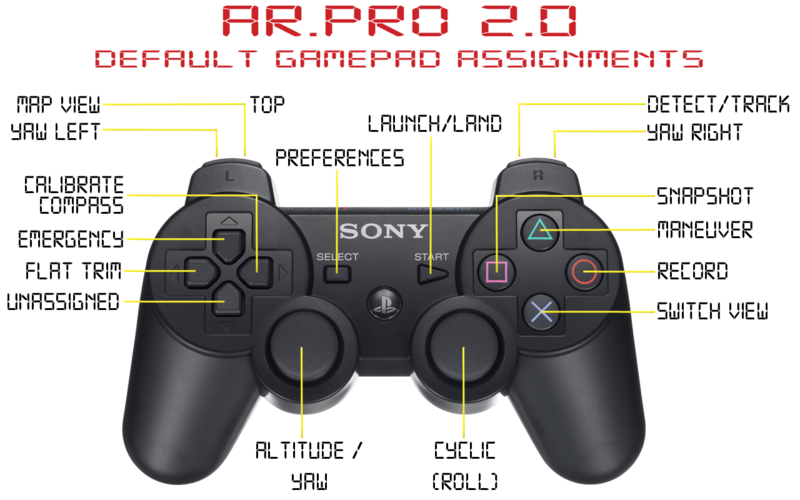 AR.Pro is an Augmented Reality Professional Controller Front-end for the Parrot AR.Drone quadcopter flying computer. 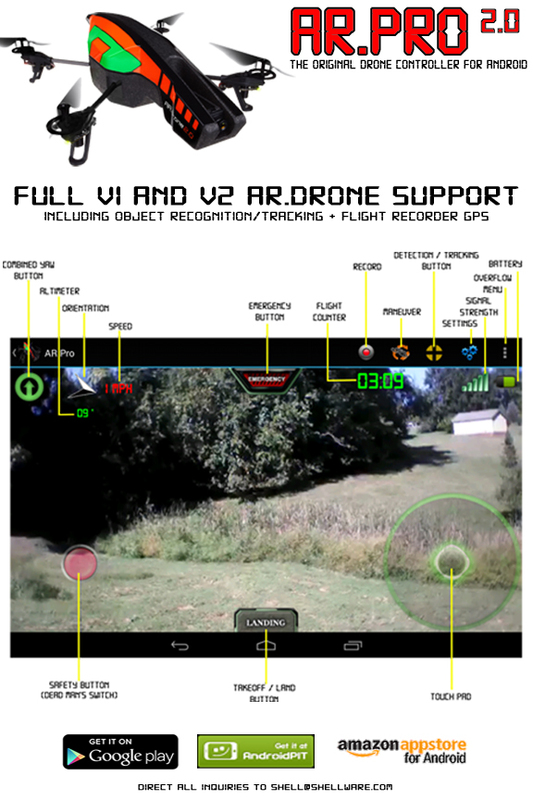 It features Full Motion control, object following and tracking, management of all AR.Drone configuration data, and the ability to use your Android's azimuth axis (compass) to control the Yaw function of the AR.Drone, plus many more features! 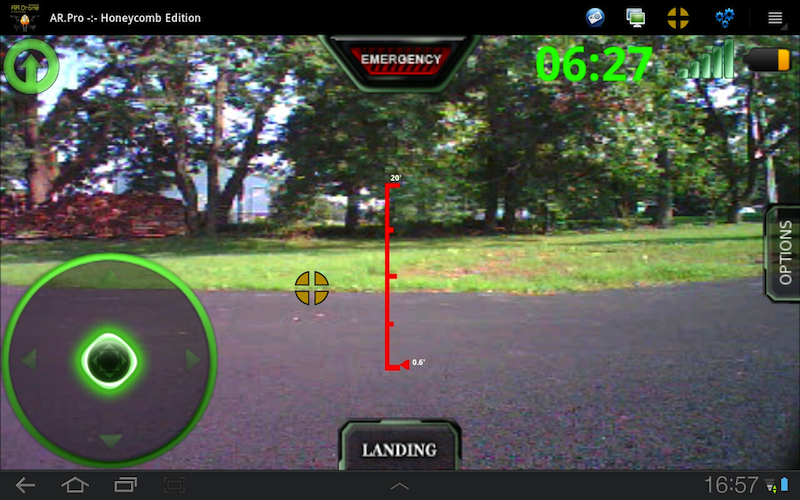 While every effort has been made to ensure the safety and stability of you and your AR.Drone, use of this software is done so at your own risk. Shellware provides no warranty, written, or implied, in any way, shape, or form, related to you, your property, or others, or the property of others. 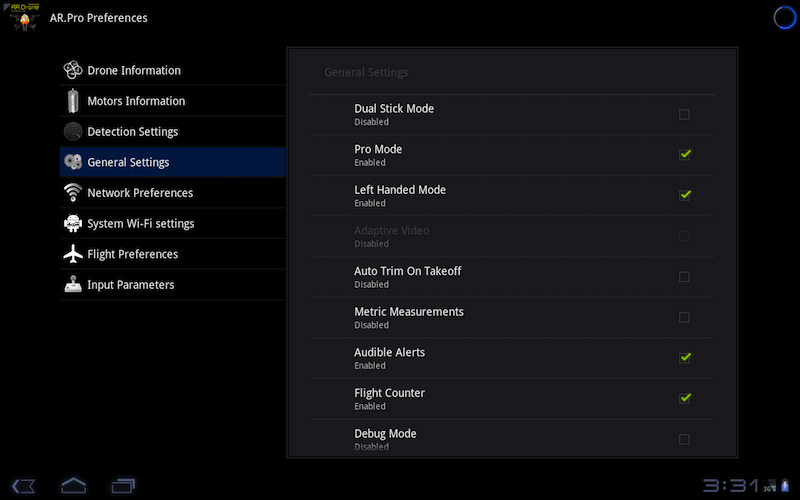 Do not enable SSID Auto Connect if you are using a Hotspot built into your phone. 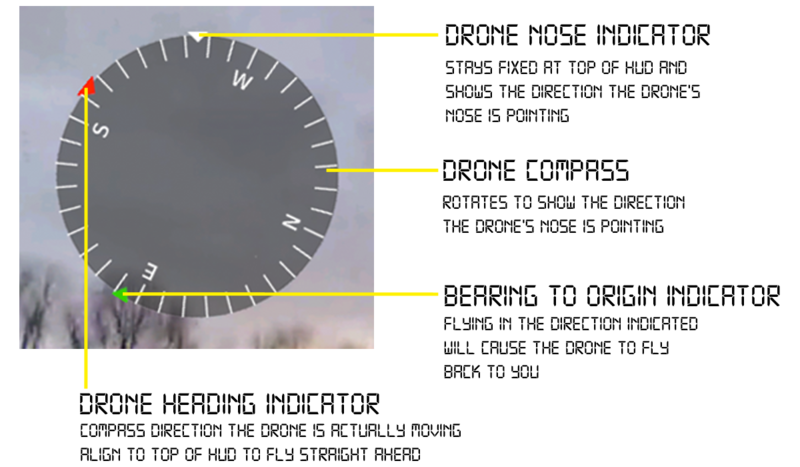 If you're having problems figuring out how to connect to your AR.Drone or experiencing other technical issues, please see the Troubleshooting post.